For two decades after the collapse of the USSR, going west seemed the most viable political option for several former Soviet republics, encouraged by the uncertain prospect of joining the European Union. That promise inevitably created two centers of gravity in Eastern Europe, pitting Russia against the West. Now that the EU itself is eager to put the brakes on its further expansion, where does it leave the countries in between? To discuss this, Oksana is joined by Franco Frattini, former foreign minister of Italy and now the OSCE special representative on the Transnistrian settlement process. 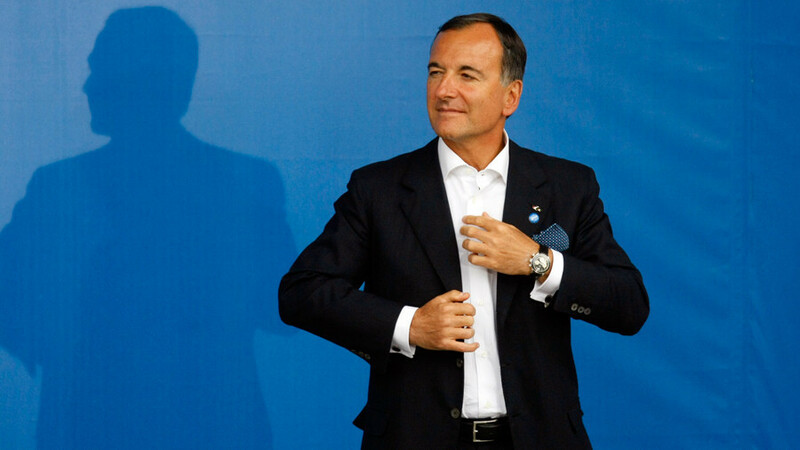 Franco Frattini is an honorary professor at the Diplomatic Academy of the Russian Foreign Ministry.